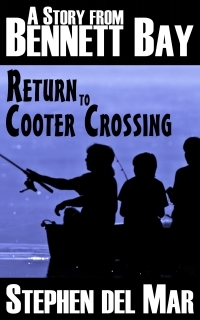 Head over to Denise Wyant’s blog for an interview with me about “Return to Cooter Crossing” and read a sample. Happy Sunday everyone! Jon was the first to interview me about two years ago now. I still think it’s one of the best and with the sequels to “Dark Love” coming out next month I thought it’d be fun to revisit it. Read it here.